This gallery is opened to beginners who want to show their artworks and exhibit for the first time. 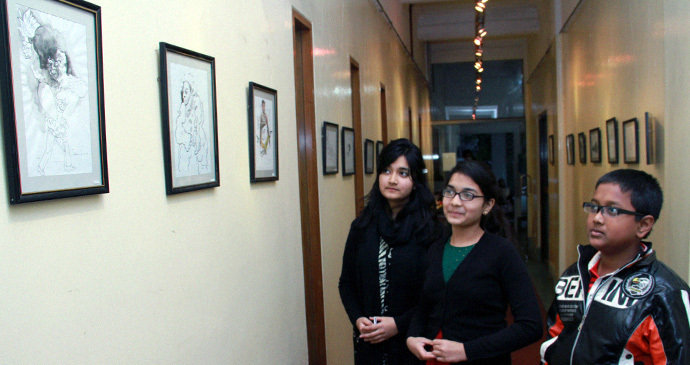 By this way Alliance Française de Dhaka wants to give a chance to the future artists. This gallery is completely free. Download printable PDF form (to be submitted with additional prerequisites) for requesting to exhibit in Galerie Zoom.